Fire at Ecru furniture company. 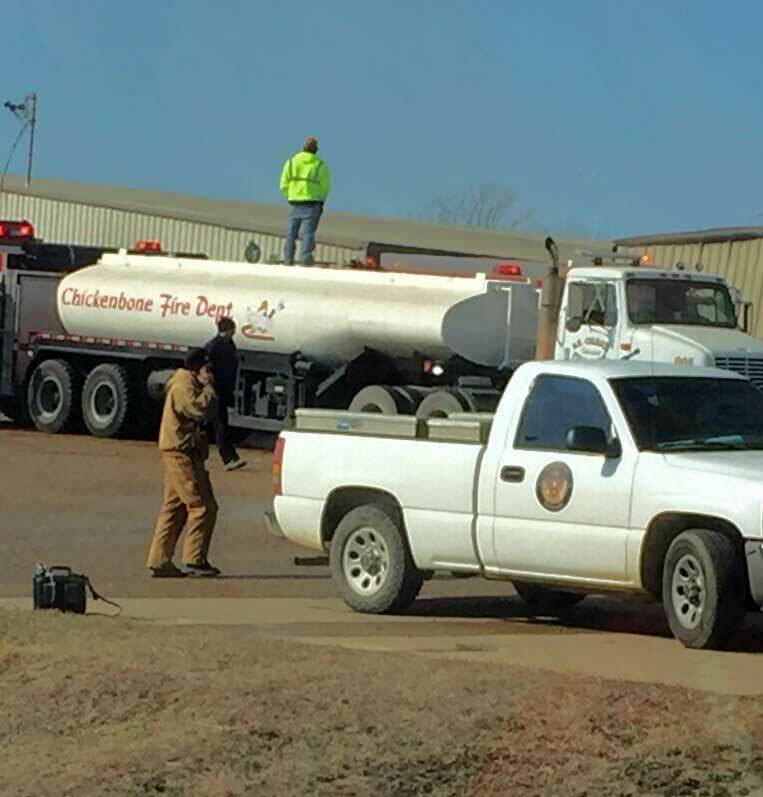 Chickenbone Fire Department on the scene at Ecru fire. 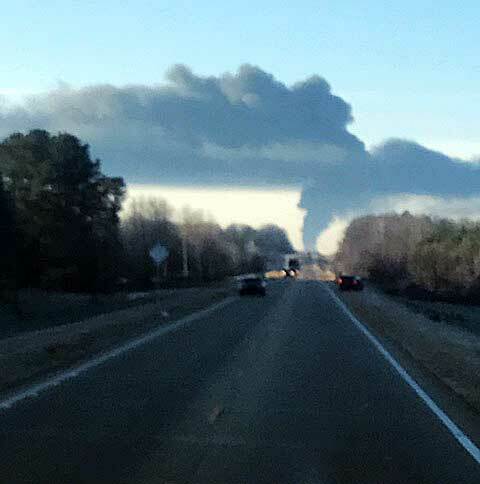 Mark Whiteside, informs NAnewsweb.com that, as of noon today (Friday, January 5th), five Union County Volunteer Fire Departments still have tanker trucks and firefighting personnel on the scene of a large fire at American Furniture Company in Ecru. Additionally, the Pontotoc County fire is being fought by resources from several other near-by counties, including Lee and Chickasaw. No injuries have been reported, but the fire is a large one. Ingomar truck at American Furniture Company fire in Ecru. The firefighting equipment and personnel of New Albany Fire Department are, at this time, being held in reserve to serve any other emergencies which may arise in the area. NAnewsweb.com will post further information as it is made available. 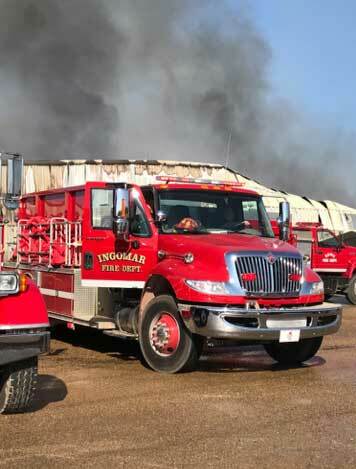 Fire fighters from Union County rolled out earlier this morning to an Ecru furniture company fire in Pontotoc County. The feature photo was taken of a fire underway at American Furniture Company in Ecru at about 8:20 this morning. Few details are currently available; the cause of the fire is unkknown. Officials on the scene state that there were no serious injuries and that all employees were able to evacuate. Warehouse B was the original site of the fire, but it has spread. Ecru fire seen from Highway 15 between New Albany and Ecru. NAnewsweb.com will update this story as more information becomes available.